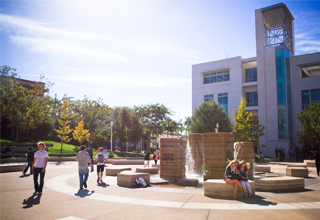 Chapman University received a B.
Washington Monthly's ranking of 217 out of 224 of Affordable Elite Colleges - Overall Rank was a major contributor to this grade. 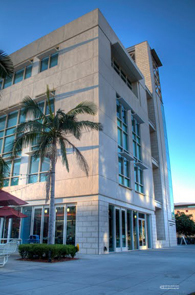 "Chapman University in Orange, CA is what its president likes to call a "big/small" school. It's "big" because the school offers a wealth of majors and degree programs including a School of Film and Television, and "small" because there are only about 4000 undergrads here. Campus speakers have included Gloria Steinem, Kurt Vonnegut Jr., and Norman Schwarzkopf." Describe the type of student who should not attend Chapman University and explain why. Describe the type of student who should attend Chapman University. Why? Committed, passionate, and hard- working students should attend Chapman University, where imagination and innovation meet. Chapman cultivates confidence in one's own vision, with much determination and effort on both the student and faculty's part. What is a typical Chapman University student like? Describe the type of person that should attend Chapman University. Chapman students tend to be pretty social and laid back, but like every school there are niches for everyone. Anyone interested in film should definitely check out the film school. What are the top 3 reasons someone should attend Chapman University? The campus is small so its easy to know a lot of people, also the class sizes allow for a more personal relationship with professors. The programs are very good, especially if you join the honors program. What was a typical Chapman University student like in high school? Describe the type of person that should attend Chapman University. The typical Chapman University student was most likely in the popular group of kids in high school, but the more mature and smarter person of that group. "Applicants who are service oriented are apt to do well, particularly given Chapman's "global responsibility" program." What are the top 3 things that students do for fun at Chapman University? Three things students do for fun at Chapman include going to Disneyland, walking around Old Towne Orange, and joining Greek life! 90% of students graduated in the top quarter of their class. The average student pays $32,932 for tuition, fees, and other expenses, after grants and scholarships. Total stated tuition is $42,890, in-state and on-campus, before financial aid. Learn more about financial aid at http://www.chapman.edu/students/tuition-and-aid/financial-aid/index.aspx. Estimate the net price for you at http://www.chapman.edu/students/tuition-and-aid/financial-aid/net-cost-calculator/index.aspx. The typical (median) early career salary of Chapman University graduates is $41,100, according to Payscale. 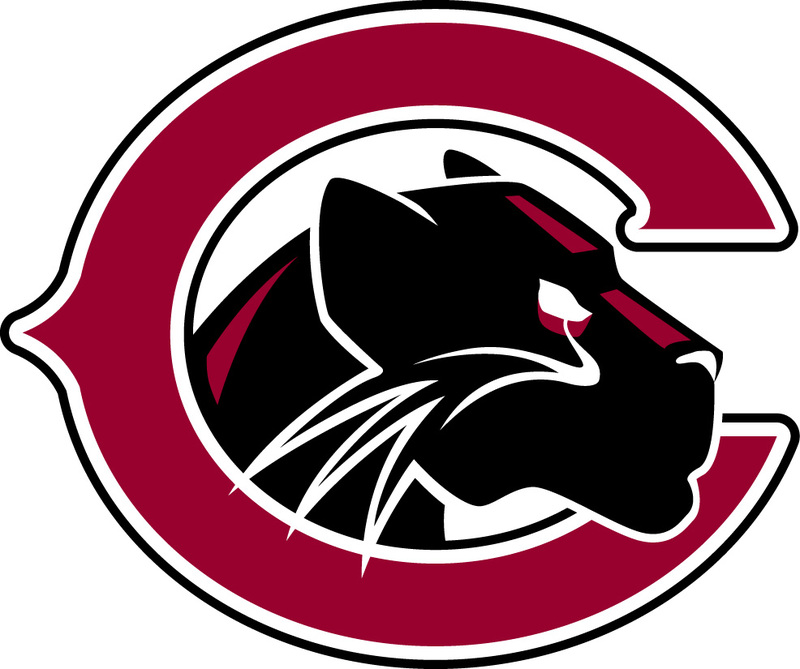 Chapman University participates in the NCAA Division III for college athletics. Want more info about Chapman University? Get free advice from education experts and Noodle community members. Does this school have music therapy? Some websites say so, but the American Music Therapy Association does not have it on their list of schools that offer it. Also, I couldn't find anyone to email to ask. Chapman no longer offers a music therapy program. The closest majors would be a BA in Music (http://www.chapman.edu/copa/music/academic-programs/ba-music.aspx) or BA in Music Education (http://www.chapman.edu/copa/music/academic-programs/education.aspx).